Classics - SOIETA TECH s.r.o. 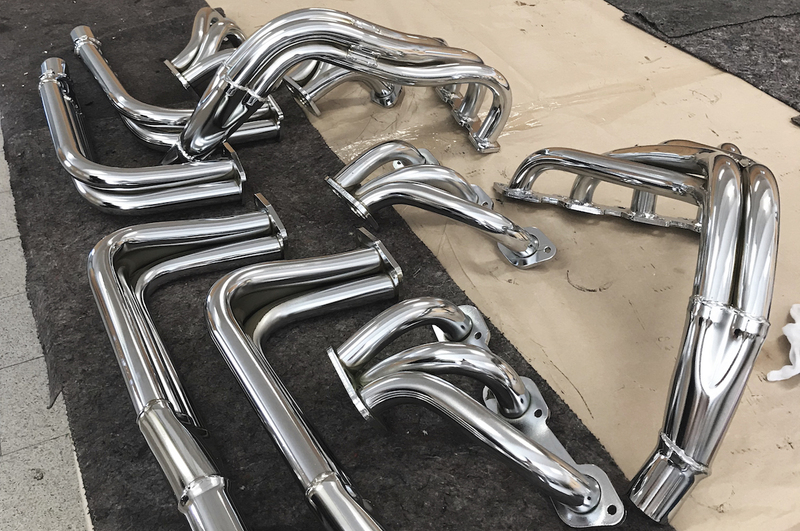 We produce custom exhaust systems for historic vehicles. 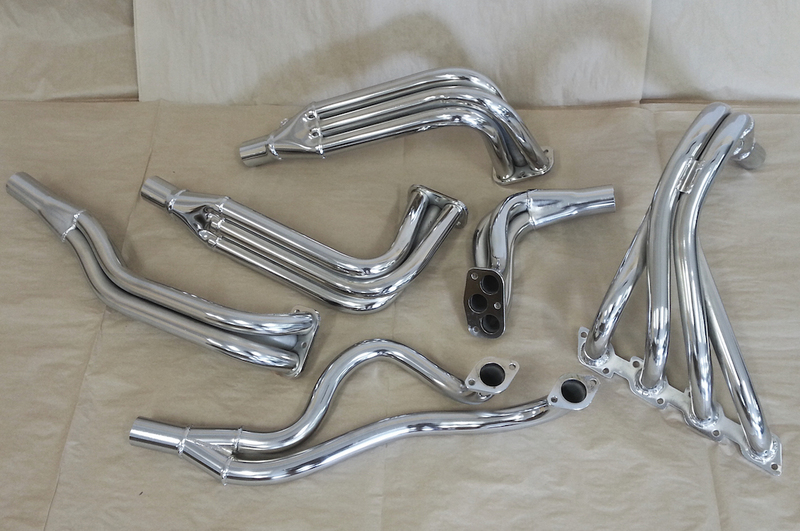 We have already encountered production of engine headers, as well as complete replacement exhaust kits. 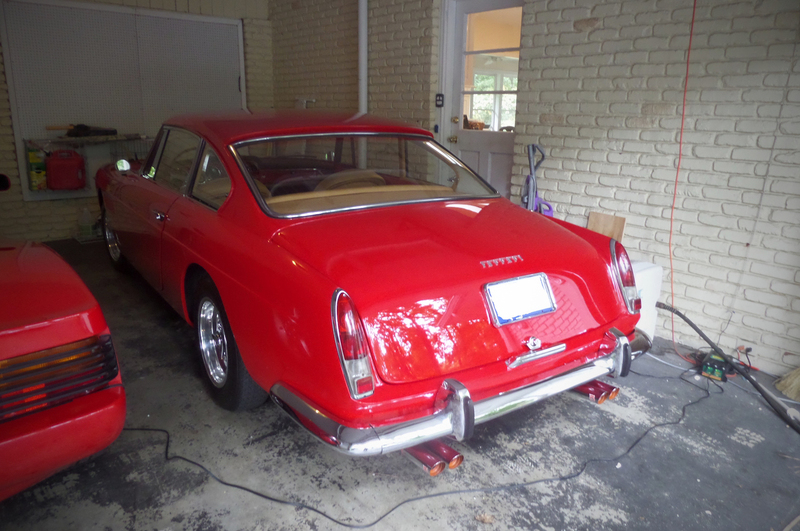 We have experience with historic vehicles like Alfa Romeo, Ferrari, Porsche, Jaguar and others.